It is not nearly as rare as it used to be to find a woman on the board of directors of a farm organization. What is extremely unusual is to find a woman and her husband serving on separate boards at the same time. Joan Heath and Corey Loessin are doing just that. They have a long history of board service and both have chaired farm organizations at some point. 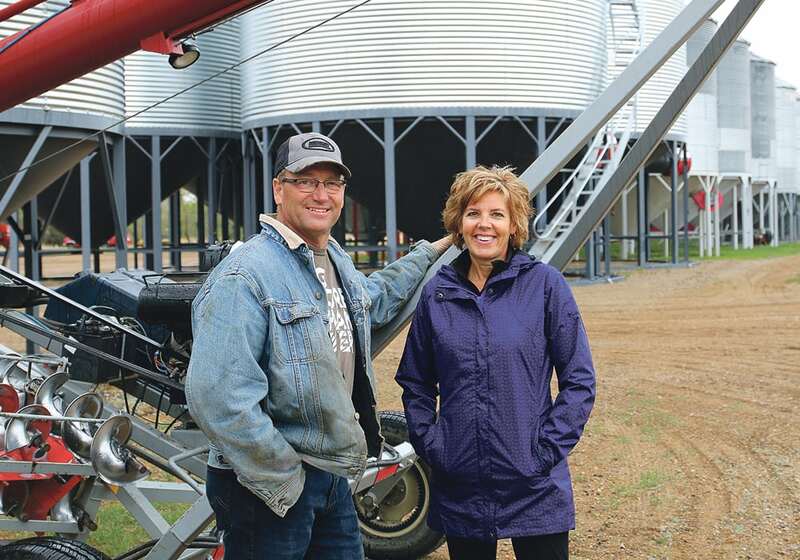 The couple from a farm near Radisson, Sask., feels it is incumbent on them to give back to an industry that has given them so much. “I really have a lot of respect for some of these early guys who developed these crop commissions and served on them for no remuneration and had the vision to get it set up in the first place,” said Loessin, who is chair of Saskatchewan Pulse Growers. Heath agrees that it is a way to pay homage to the selfless visionaries who gave farmers a voice by donating their time and energy to a worthwhile cause, often at the expense of their own farms. “A lot of the younger generation just take it for granted that you just have what you have,” she said. Heath grew up on a cattle farm near Dauphin, Man., and got a home economics degree from the University of Manitoba. Loessin’s roots were on a farm located only a few kilometres away from where they live now. 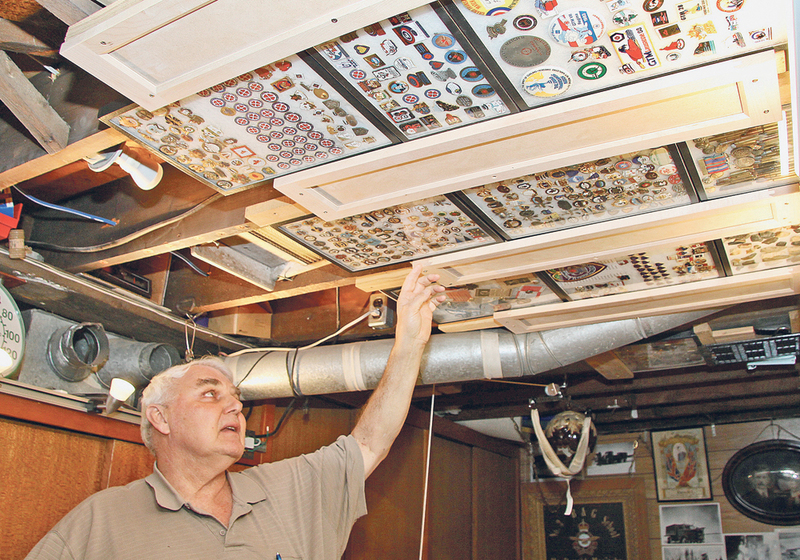 He earned a bachelor of science in agriculture at the University of Saskatchewan. The two met when they were both working for Alberta Agriculture following graduation. 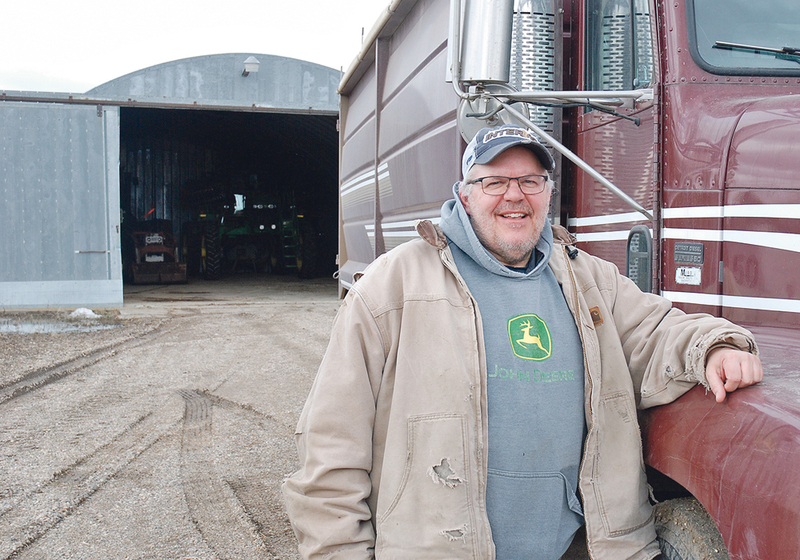 In 1991, they decided to buy a farm in Saskatchewan because Loessin got a job teaching crop science courses at the U of S.
Heath said the farm economy was depressed and coming off a devastating drought in 1988, which provided the ideal opportunity to enter the business. “No one else bid on our home property here. It’s inconceivable now to think of that because it’s so aggressive now,” she said. 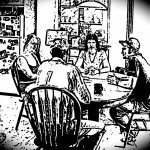 There were many lean years that followed including their second year on the farm when their crops were wiped out by a devastating frost and a skunk killed most of their chickens. The couple had to rely on off-farm jobs to pay the bills. 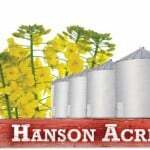 Heath got a job as executive director of the Saskatchewan Canola Growers Association. “That was really my big break,” she said. The experience made her believe she could one day serve on a board as a woman. After five years she quit the job because the couple were starting a family. 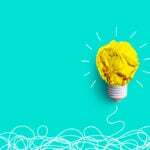 Shortly after that the Saskatchewan Canola Development Commission was formed and Heath agreed to do communication and market development work for the commission from her home. Most modern organizations have a wall between the board and the staff but that wasn’t the case with the commission. “I got in on lots of stuff and was sometimes almost treated like a board member in terms of asking my opinion,” she said. The experience paved the way for her eventually becoming a board member of the commission with stints as vice-chair and chair. 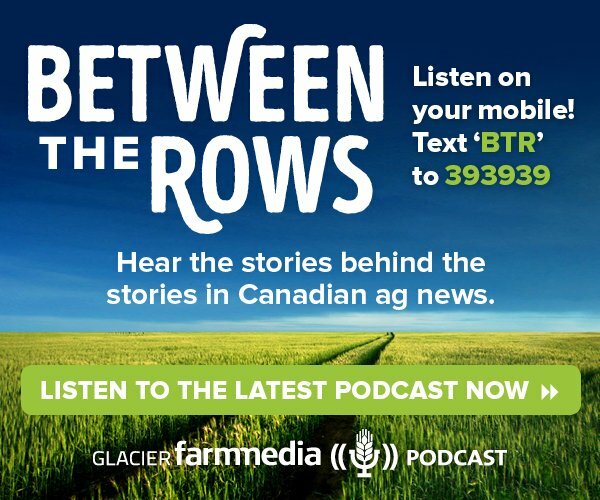 She has also served on the boards of the Saskatchewan Wheat Development Commission, Agriculture in the Classroom Saskatchewan, the Prairie Spirit School Board of Education and is currently a director with Cereals Canada. 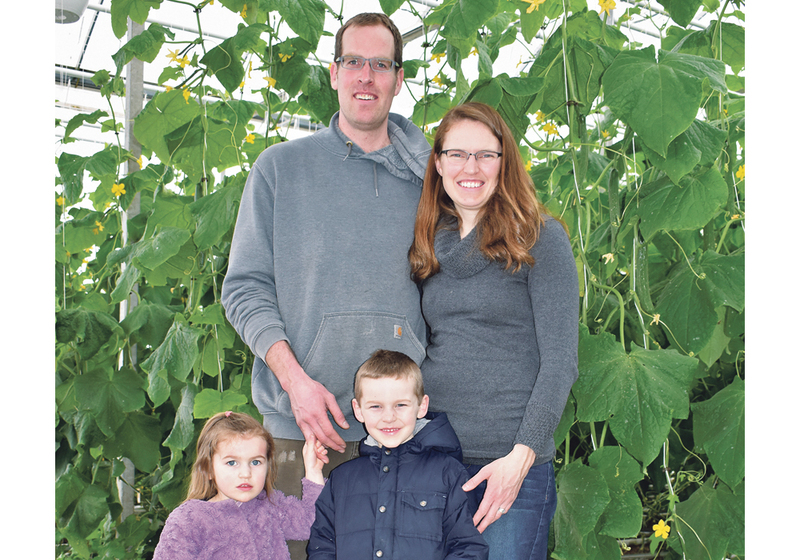 Loessin got into board service a lot later because in the early years he was too busy building a farm, working off-farm, raising livestock and helping take care of their children, Audra and Aidan. 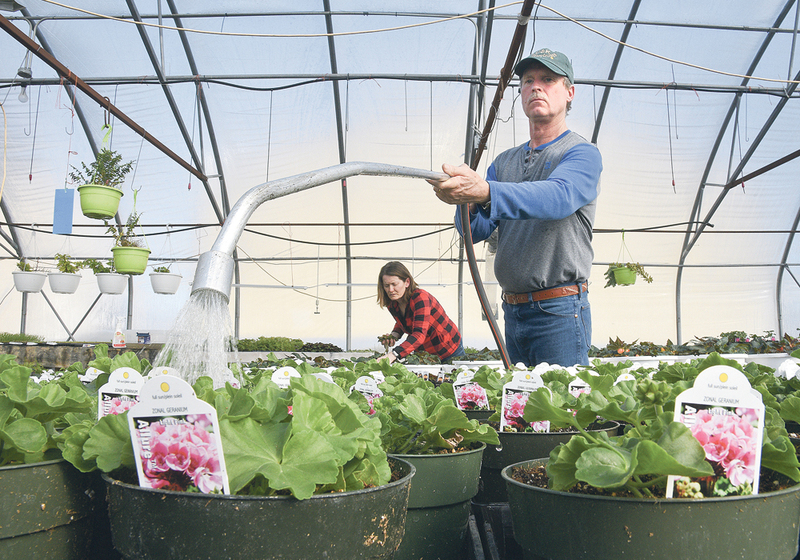 In the beginning, they farmed with Loessin’s family but now it is an independent operation. 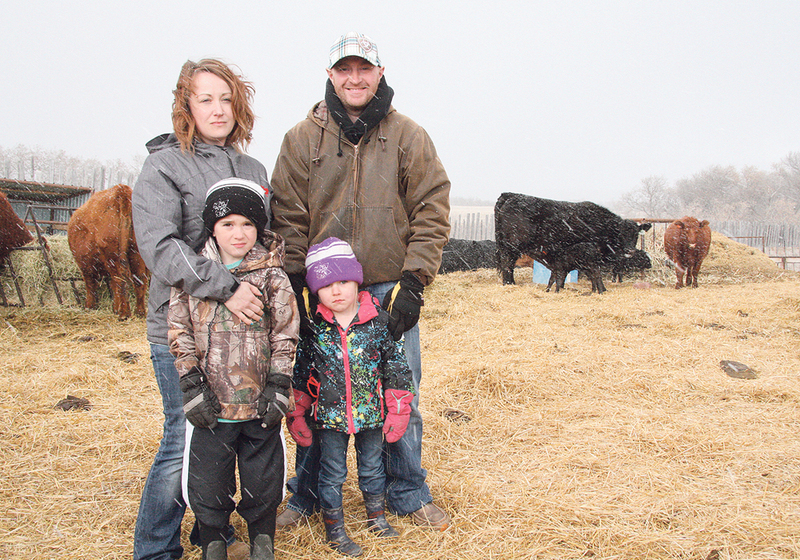 The couple got out of the cattle business in 2006 and now operate a 3,000-acre grain farm. 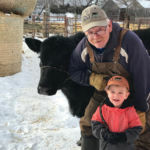 By 2012, the workload was more manageable and Loessin felt he could devote time to helping shape farm policy for future generations. He decided to run for a position on Saskatchewan Pulse Growers because he had been growing pulses since the early 1990s and had a keen interest in the agronomy work going on with the crops. But he soon learned there was a lot more to sink his teeth into than research projects, such as policy and market access issues. And he discovered that fixing things and making changes is more difficult than it is back on the farm. “You have to go in with a learning attitude and an attitude that things just take a while to change,” said Loessin, who also sits on the board of Pulse Canada. The rewarding part of the job has been those moments when he felt he made a difference, like when he provided a farmer perspective on what changes needed to be made at the Pest Management Regulatory Agency during a parliamentary review of the organization. “There was a number of MPs that really took notice of what growers were saying and I think that influenced the outcome of that review,” said Loessin. Heath said she has no plans to continue with board service after her stint at Cereals Canada is over. “I think you have to recognize when you’ve stayed too long at the party,” she said. And she definitely has no political aspirations. “I’m just not diplomatic enough,” said Heath. She wants to make way for new people with new ideas but she knows some farmers are scared off by the idea of attending countless meetings. It is also about meeting new people, forming lasting relationships and developing a better understanding of the industry that provides them with a living. “It’s not a prison sentence,” said Heath. But she has one stipulation for potential applicants for her job. 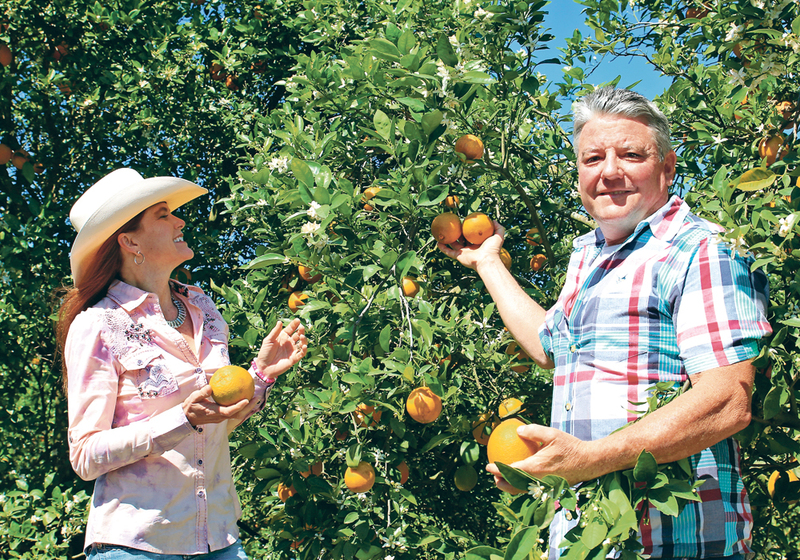 “People on boards still need to be really actively farming, not just dabbling,” said Heath.